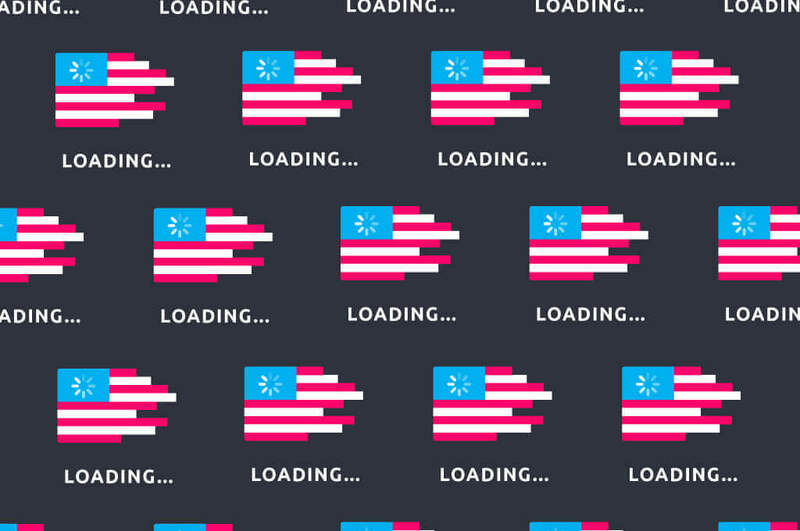 Can net neutrality make a comeback? Big quote: “The internet age and digital revolution have changed Americans’ way of life. As our lives and the U.S. economy are more tied to the internet, it is essential to provide Americans with basic protections online.” Ro Khanna’s introduction to his ten principles of online rights, which he hopes to make legislation if the Democrats win the House back in November. To have access to and knowledge of all collection and uses of personal data by companies. To opt-in consent to the collection of personal data by any party and to the sharing of personal data with a third party. Where context appropriate and with a fair process, to obtain, correct or delete personal data controlled by any company and to have those requests by third parties. To have personal data secured, and to be notified in a timely manner when a security breach or unauthorized access of personal data is discovered. To internet service without the collection of data that is unnecessary for providing the requested service absent opt-in consent. To have access to multiple viable, affordable internet platforms, services and providers with clear and transparent pricing. Not to be unfairly discriminated against or exploited based on your personal data. To have an entity that collects your personal data have reasonable business practices and accountability to protect your privacy. Many of these principles have recently been in conflict, with #6 and #8 – net neutrality – currently in a tug of war between the FCC and California. The European Union has already legislated #3 in what’s known as “right to be forgotten laws,” while Instagram and Facebook have recently implemented #5. Essentially, the purpose of the principles is not to introduce new ideas but to summarize them into one list so that they can be supported and fought for as a whole. All ten principles are good for internet users, there’s no debate there. Pelosi strongly believes that “legislation would get public support” and promises that Democrats will fight for the bill if they’re successful in the midterms, but will they be successful enough? Even if they are, will they manage to legislate it? Considering how hard the FCC has fought against California creating its own net neutrality, and how they blatantly ignored overwhelming public support for net neutrality, any bill supporting these rights would face an uphill battle.